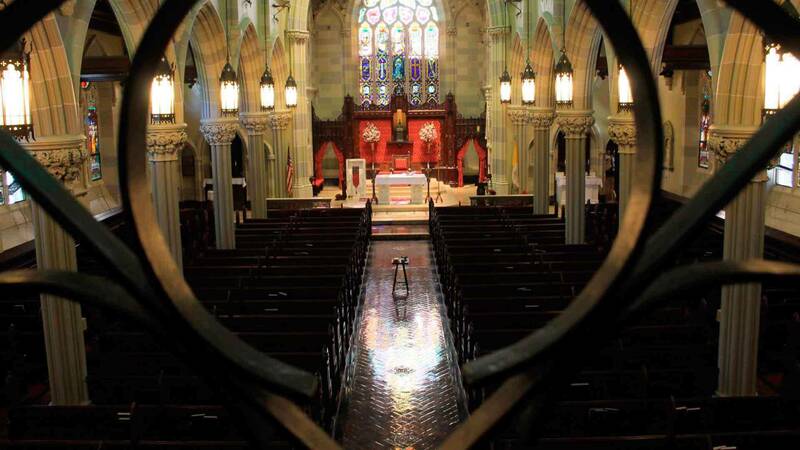 St. Mary's Church is proud to host the United States Air Force Heritage of America Band's Heritage Brass, a pioneering symphonic brass ensemble. Comprised of ten brass players, a percussionist, and vocalist, Heritage Brass maintains a diverse repertoire featuring orchestral transcriptions, patriotic favorites, jazz standards, new compositions and distinctive arrangements. 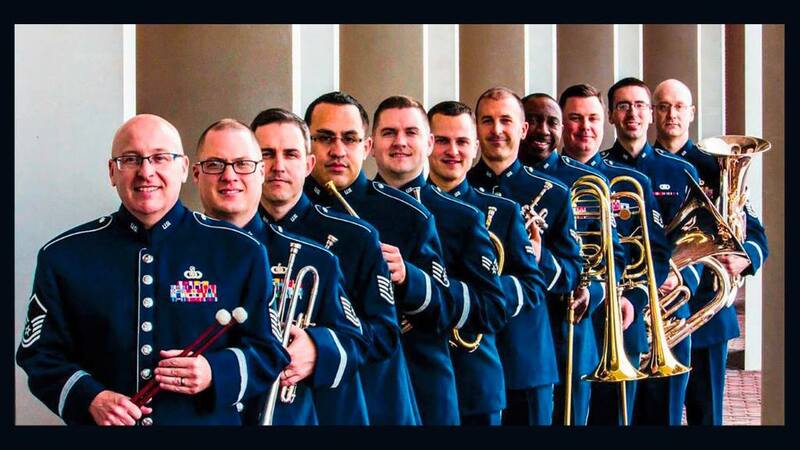 As professional Airman-musicians, Heritage Brass is committed to inspiring the American public, communicating Air Force Core Values, and honoring our nation’s veteran’s through the power of music. They are proud to represent our nation’s Airmen who fly, fight, and win in air, space, and cyberspace.